Muse false lashes designed to extend natural lash line. Muse false lashes are designed to extend your natural lash line with an increase in overall length for a natural and effortless effect. Combining short and long formation of natural hairs that blend in with your natural lashes for a great ‘no-makeup’ look. If it is your first time wearing lashes, you are probably wondering how to use false eyelashes. 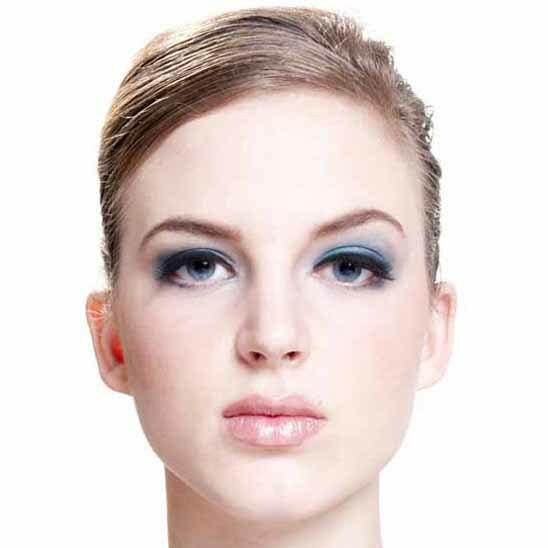 There are several ways you can use fake eyelashes. If you already have dense lashes you can select a style for length and just to enhance your natural lashes. In this case you should choose something that doesn’t have that much volume or density but with more length. 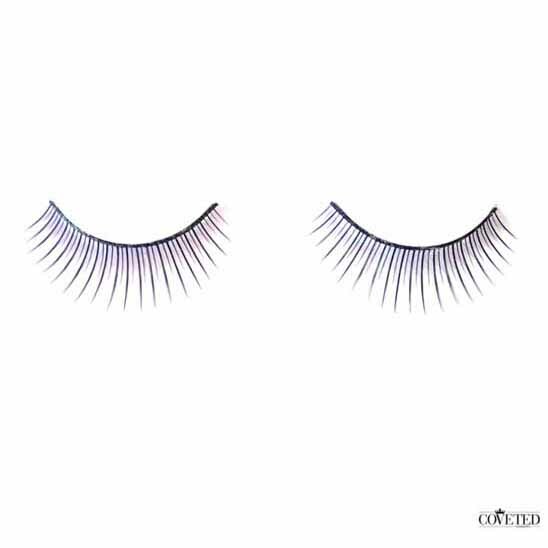 If you have sparse lashes you should choose a style from the dramatic collection, something that has a lot of volume and density so it will fill out the gaps in your short lashes. If you are looking for a really dramatic effect you can glue two pairs of lashes together and then wear them at the same time. You can have one pair for volume and one pair for length to maximize the effect. There are more than a few ways as to how to wear false eyelashes. 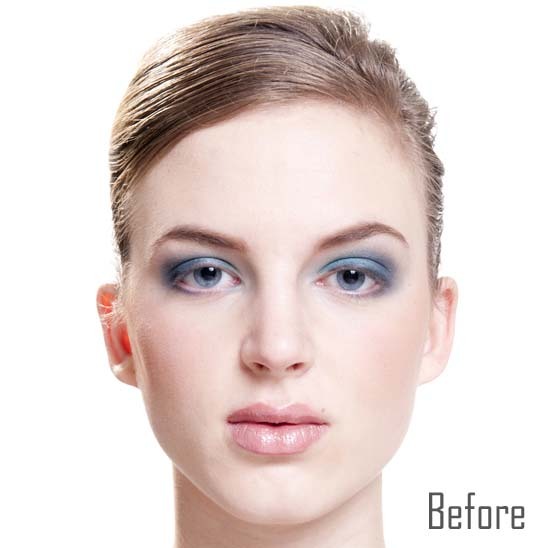 The several methods above are some of the most common ways to wear fake lashes. You can also wear fake lashes on your bottom lash for a special event or performance. We have a style of lashes that is specifically meant to wear on your bottom lash line. Finally you can cut the ends of your fake lashes and just wear the ends if you are going for a romantic, bedroom eyes effect.